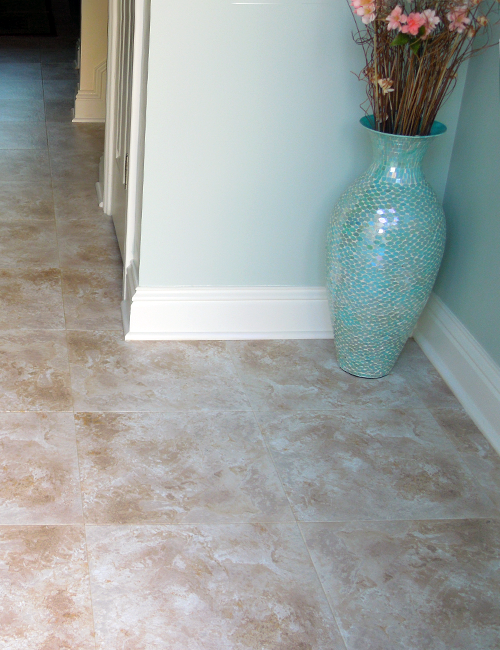 Tile, Vinyl, and Hardwood too! 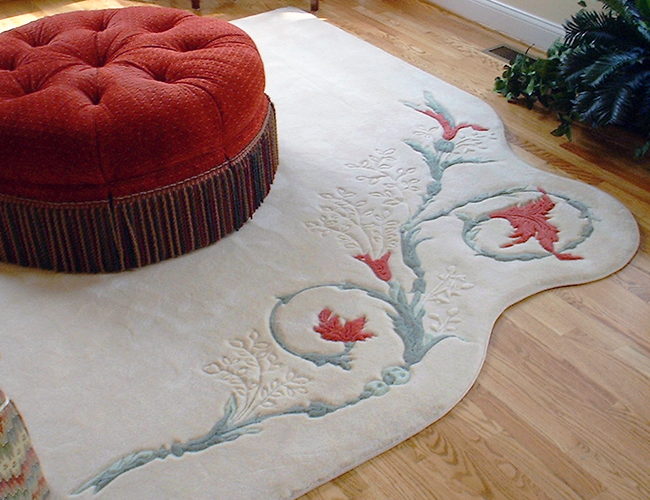 At Carpet Palace, you’ll find first quality, American Made products. 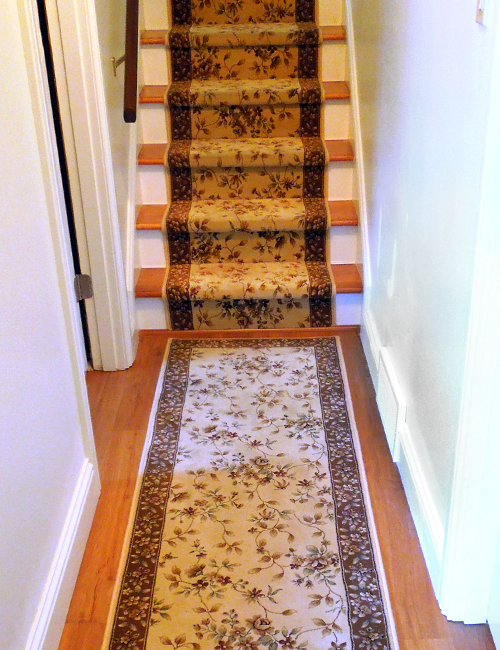 Our knowledgeable carpet and flooring experts are ready to help make the best choice for your home or office. 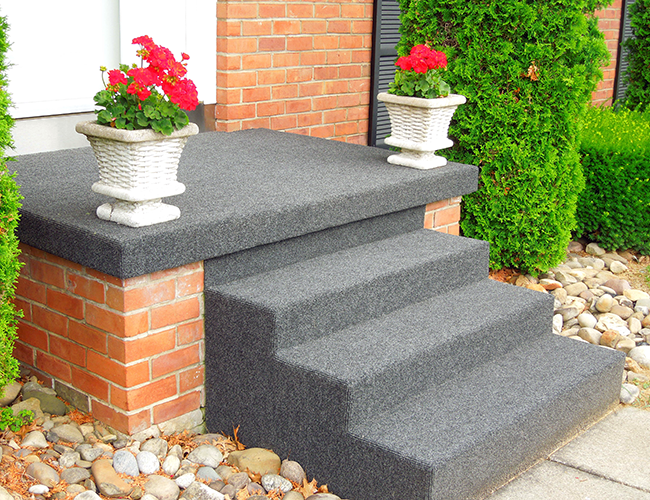 At Carpet Palace product knowledge is a strength. The team at Carpet Palace treats you a world apart from the service you often receive at a big box store. Our experience in all facets of the business allows us to better serve you. The team at Carpet Palace uses service as a Strength. Our showroom is located at 1039 North Greengate Road in Greensburg. 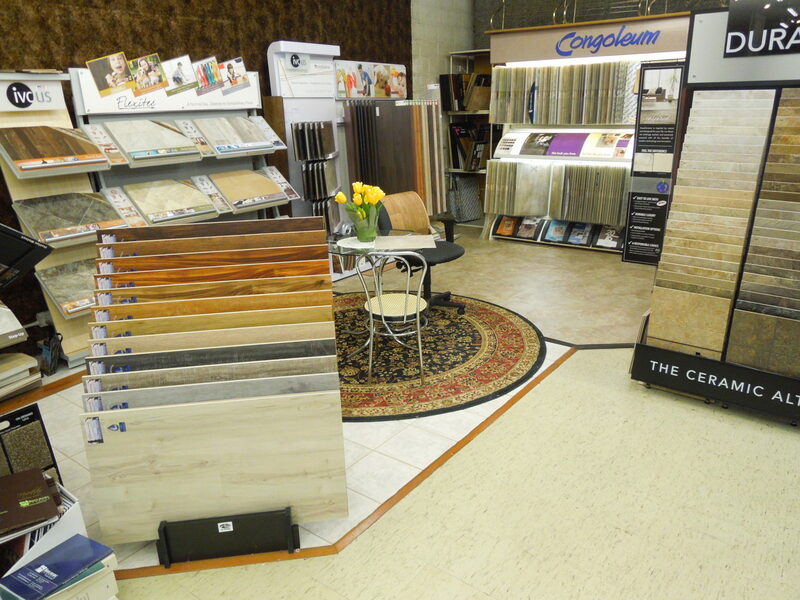 Come visit our showroom and see the diverse flooring options. Meet our staff and allow us to help you make the best choices. Customer satisfaction is our goal! Visit our showroom Monday through Saturday from 10 a.m. to 5 p.m., or visit our Contact Us page for more information. 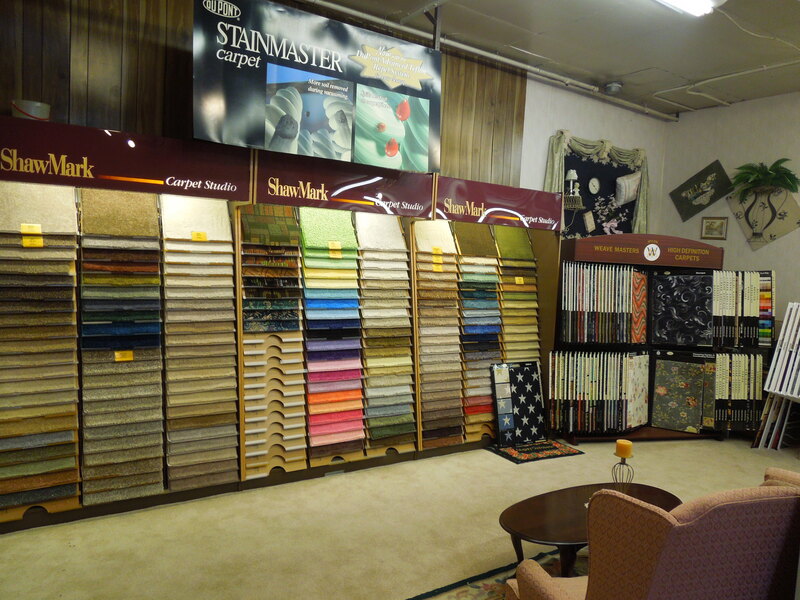 We have thousands of carpets and samples in stock to guide you through the selection and buying process. We even work with interior designers. 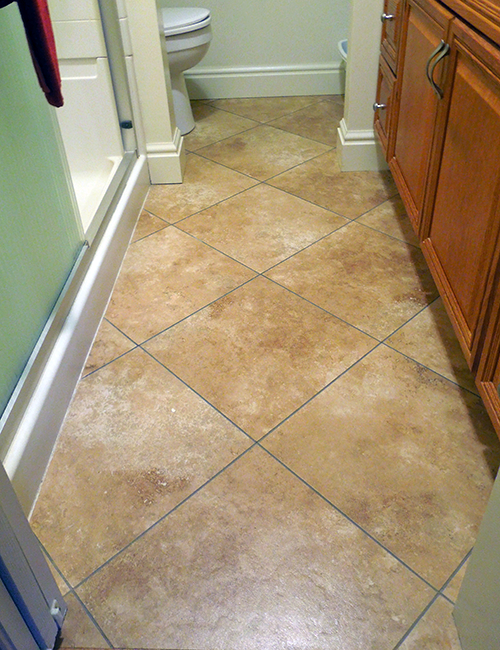 We will make sure that you select the best flooring options for your lifestyle, home, or business. For more information call us at 724-836-0252. 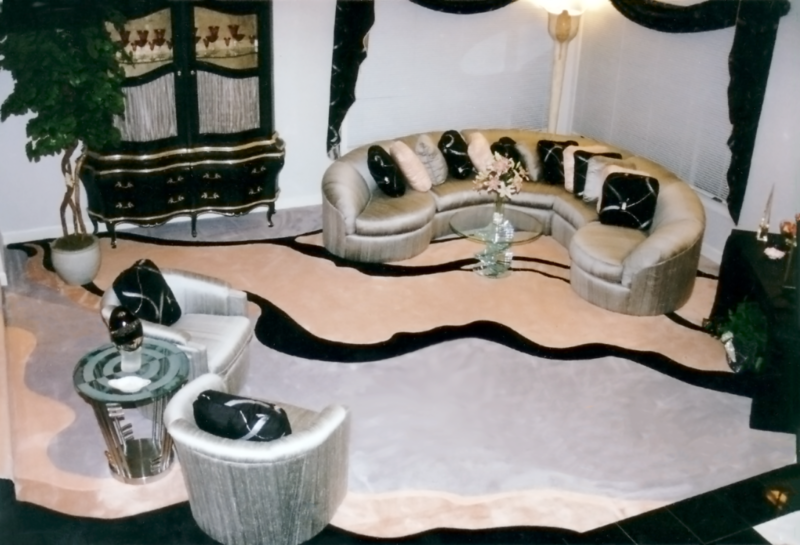 Carpet Palace is a family owned and operated business. 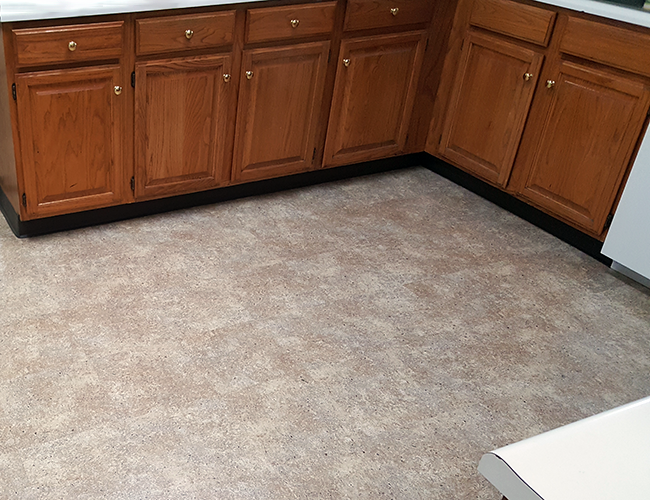 Flooring has been our business for over 40 years. We proudly serve the entire Westmoreland County Area. Member of the Better Business Bureau (BBB).